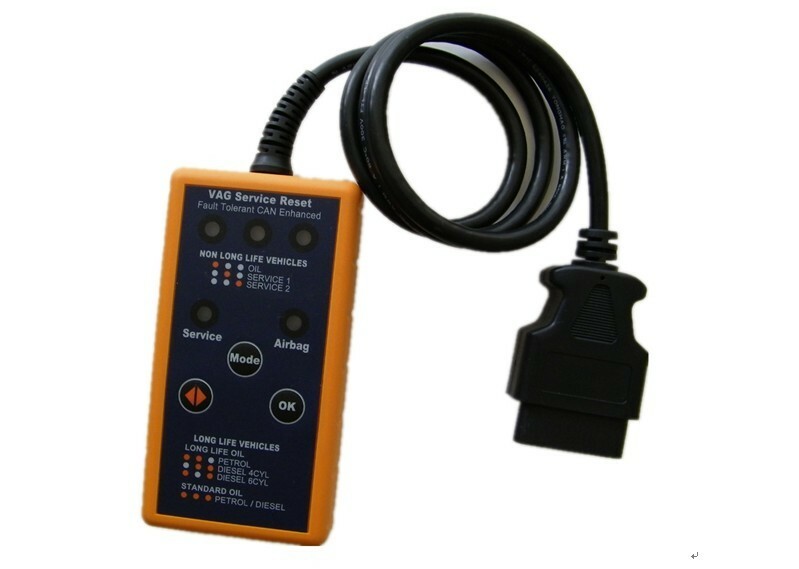 VW/Audi (VAG) Service Light Reset (SLR) tool re-sets service lights on Volkswagen and Audi vehicles, including the latest CAN vehicles with Conditional Based Servicing (CBS). Many VW and Audi vehicles feature the ability to adapt the oil change interval to driving conditions, with Standard and Long Life oil change settings. 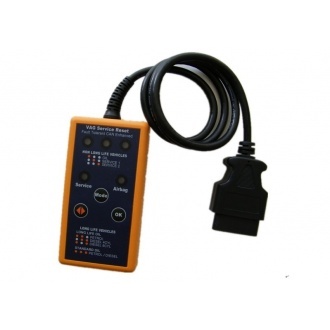 This reset tool has been developed with "Long Life Oil" service interval functionality. In addition to service light reset, the tool extinguishes the airbag (SRS) warning lamp across the complete VW/Audi range of vehicles.